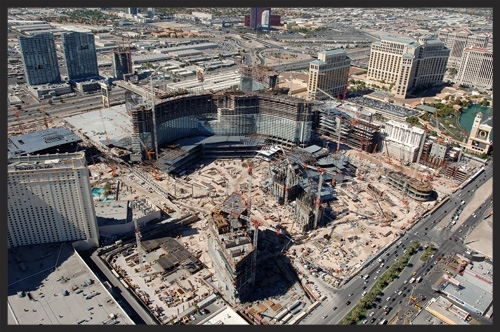 Cattrac was excited to be a part of the largest privately financed construction project in US history. 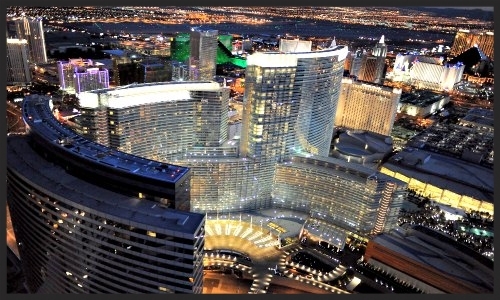 Cattrac handled all ground dewatering for the massive 70 acre site on the Las Vegas Strip. 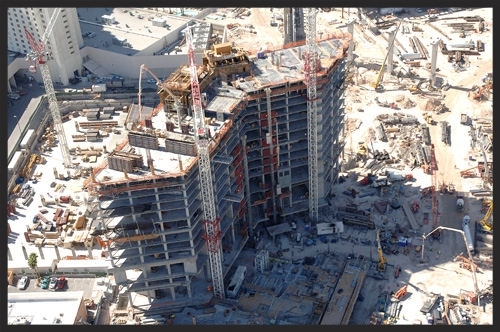 City Center Las Vegas was a tremendous undertaking and Tishman Construction did a great job of coordinating the efforts of over 100 different subcontractors on site.